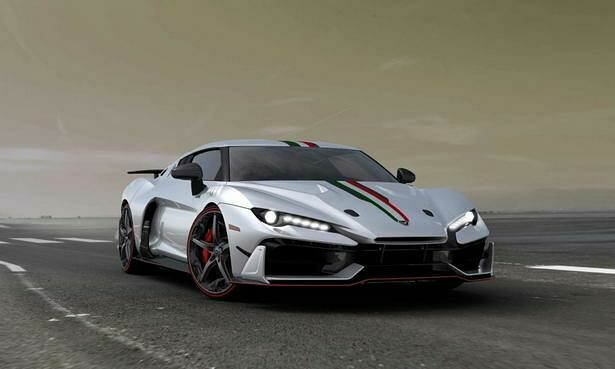 Italian sports cars are beloved the world over, and the reason why they're so revered can be seen in a company like Italdesign. The design and engineering company based in Moncalieri, Italy have been building beautiful vehicles since 1968. Their clients have included Volkswagen, Alfa Romeo, Aston Martin, Bugatti, Ford and many more, creating beloved designs for both concept and production cars. But now they've designed a car for themselves. It's an as yet unnamed coupe, but will no doubt epitomize the style and engineering excellence that is associated with Italian sports cars. It's body is made completely of carbon fiber which will sit atop a modular chassis. It will feature smooth lines on the upper part which nod to the heritage and tradition of Italian sports cars. The lower part will be optimized for aerodynamics. It will be 16ft long, 6.5ft wide, and 4ft tall. And its going to have a super limited production with only five units being produced by the end of 2017. 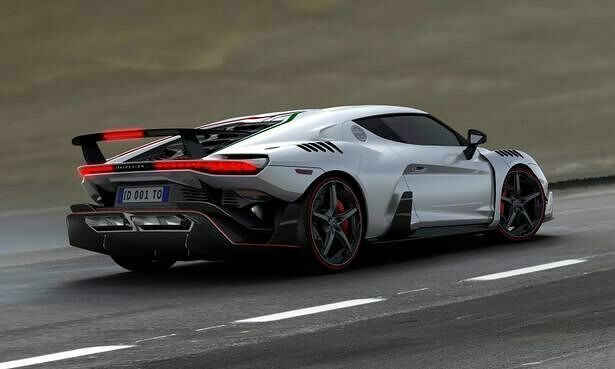 Italdesign Makes Amazing Italian Sports Cars. Italdesign’s new carbon fiber body supercar will have a 5.2-liter V10 engine like the Audi R8, and can accelerate from 0 to 62 mph in 3.2 seconds with a top speed of around 205 mph. "We plan to launch a new one-off or ultra-low volume series every 18 to 24 months," Italdesign CEO Joerg Astalosch told Automative News Europe. "'One-offs' will be small projects of up to nine vehicles while 'ultra-low' series will be between 10 and 99 units." The unnamed coupe will debut at the 2017 Geneva Motor Show which kicks off on 7th March and will cost $1.6 million plus taxes. 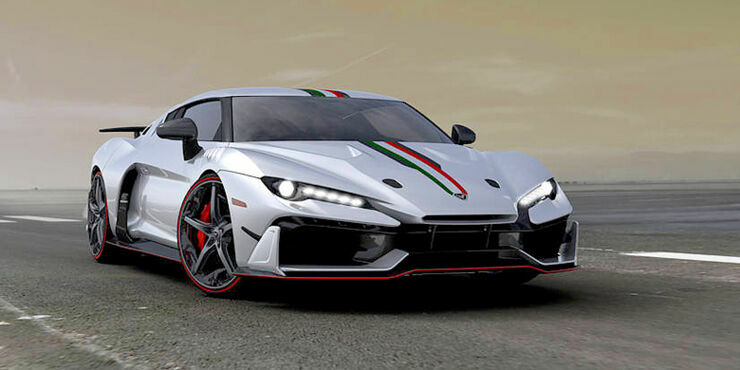 It will launch the company's new Italdesign Automobili Speciali brand. "We stated in 2016 that we do have the competences in styling, development and production of street-legal ultra low series cars. Today, one year later, we are delivering the first running testimonial." Astalosch said. "This part of our business has now been integrated into our existing service portfolio. This is styling, engineering, prototyping for small and high volume production vehicles." IItaldesign’s New Carbon Fiber Body Supercar.